Some people will tell you that professional Forex traders trade every single day, often many times per day. Others will tell you that the professionals only trade when they find a sure-thing, which is actually something that does not exist in any type of trading. The truth is that the answer to this question varies a lot from one trader to the next. Many things have to be taken into account when trading in the Forex market, including personal preferences and style. It is practically impossible to determine how often the professional Forex traders trade. 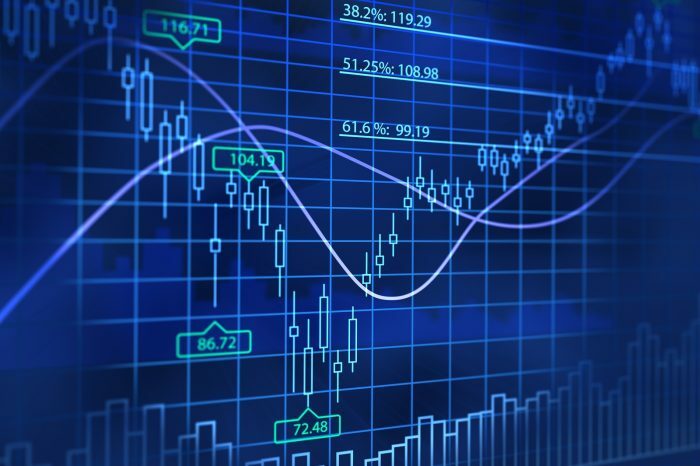 In the past few years a huge Forex world change was the increase of high-frequency trading. Many of the high-frequency traders actually make hundreds of trades every single day. Some even go over 1,000. What should be pretty obvious is that this is not something that can be manually done. There is almost always some sort of computerized system or algorithm that is used. You cannot do something like this when you use a system like Metatrader. You need incredibly fast connections, computers and highly specialized equipment. In most cases, hundreds of trades per day are done by the banks, proprietary trading desks and hedge funds. This is what we refer to as the day traders. The goal is to not make too much per every single trade. The idea is to just make as much as possible over hundreds of really low-risk trades. The manual day traders often perform around 20 trades per day. However, this does not mean that it will happen every single day. There are days in which there is not much available. Day traders focus on opportunity. In most cases, the day trader can easily find around 5 trades that can be considered. This is why day trading is often seen as one of the most difficult ways to trade in the Forex world. Such a statement is even more correct when referring to the short-term charts. 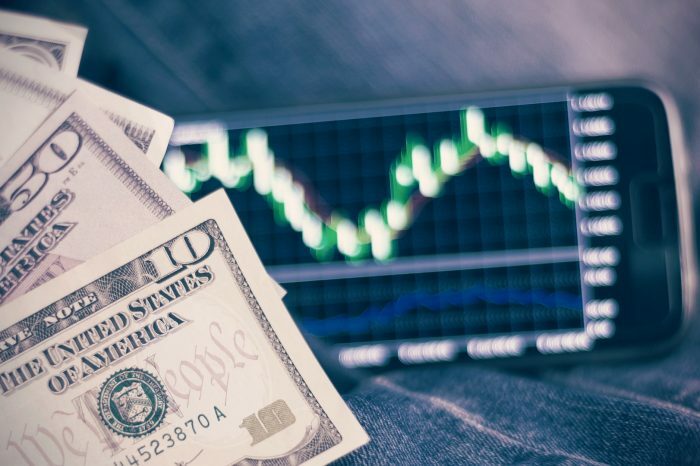 Normally, manual Forex day trading is only done by those that have a lot of experience and can deal with the psychological effect of handling really important decisions as fast as possible. Such Forex traders usually do 2 trades per day or less. They tend to hang onto the trades for hours, sometimes even days. 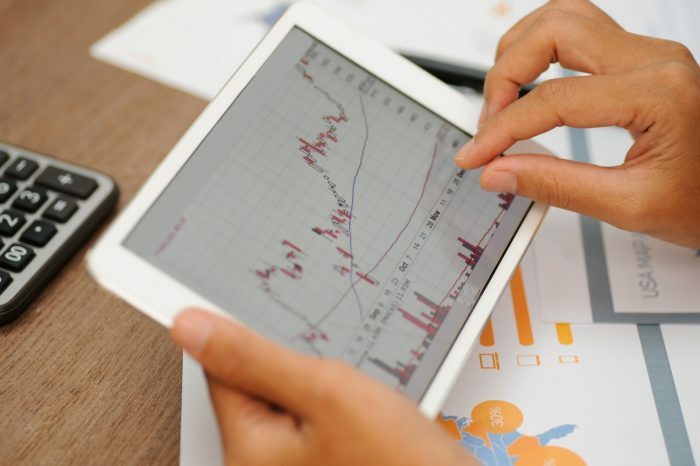 In most cases the trader identifies a profit potential for a currency trade that will most likely happen, although it is impossible to determine when. This is why the trade can last hours or days, based on encountered resistance. The swing traders are interested in targets, not timeframes. Due to this, it is close to impossible to determine how much trading will happen. All is based on market conditions. In Forex trading, the investors are people that identify uptrends in currencies. They then buy and just hold. Such traders can hold the currency for a really long time, sometimes even months or years. Generally, currency pairs often enter cycles of around 2 to 3 years on one trend. Investors want to take advantage of these. Profit and loss cases drastically change, as it is possible to have large pullbacks. However, even if just one trade might be held, if it is a profitable one, the trader keeps adding to it, which can be done tens of times. 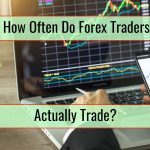 It is normal to want to know how often professional Forex traders actually trade. However, it is also important to understand the most common mistake that all of them do: trading out of being bored. When you are bored and you just place some trades because you think that you have to be active, there is a really good possibility you will lose money. Generally, for most Forex traders out there, the less you trade, the higher the possibility of success! This is counterintuitive for many but you will quickly figure out the fact that it is advice you need to follow.